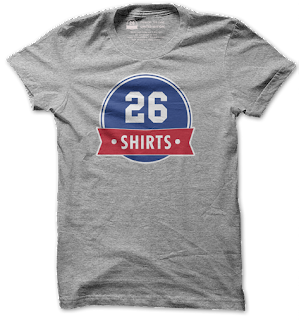 26 Shirts Sells different Buffalo Themed shirts to benefit local families and charities in need. The come out with a new style shirt and beneficiary every two weeks. To date they have raised over $500,000. They have also started to sell shirts in Pittsburgh and Chicago and will add more cities in the future. They will have shirts for purchase available at the Expo.